While this sounds like an intense game of real-life baseball, it is actually the experience anyone can have using the GamePad controller in Wii Sports Club , which arrives in stores on July 25. The Wii U  game includes updated and reimagined versions of Tennis, Bowling, Golf, Baseball and Boxing from the original Wii Sports game for Wii, with each sport using Wii MotionPlus technology and new GamePad features for enhanced control. 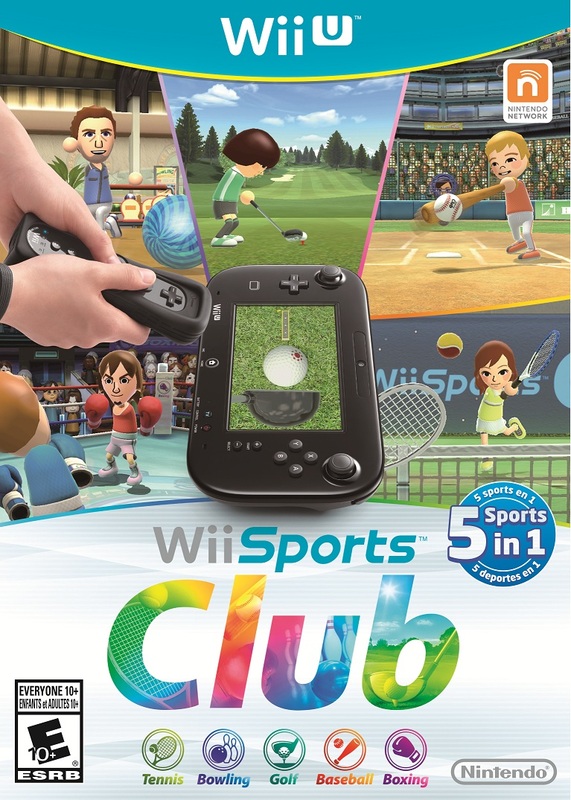 1 Comment To "Five Sports In One Package: Wii Sports Club Launches In Stores On July 25"